On Wednesday March 25th, 2015 Ben Blake announced that he would seeking re-election as Mayor of Milford, Connecticut. 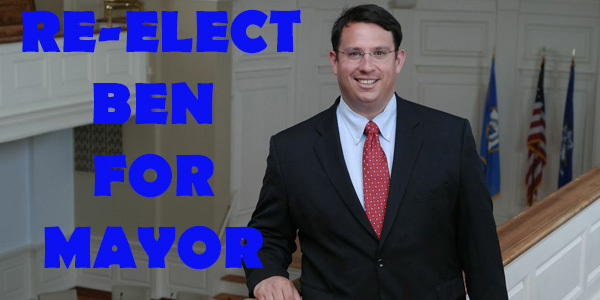 On July 23rd, 2015 Ben was unanimously nominated to run for a third term as Mayor. In his formal announcement from March, Ben asked the people of Milford to allow him the “honor to serve another term” as Mayor. Let us give Ben our support and help him during his re-election. Stay tuned for updates for latest election information for Ben’s campaign. For information on how to register to vote, updating your voter records, requesting an absentee ballot or if you just have general inquiries about the upcoming elections please refer to our “Voting” page here.